Let's catch up at Husick's, it's been too long! See you there! 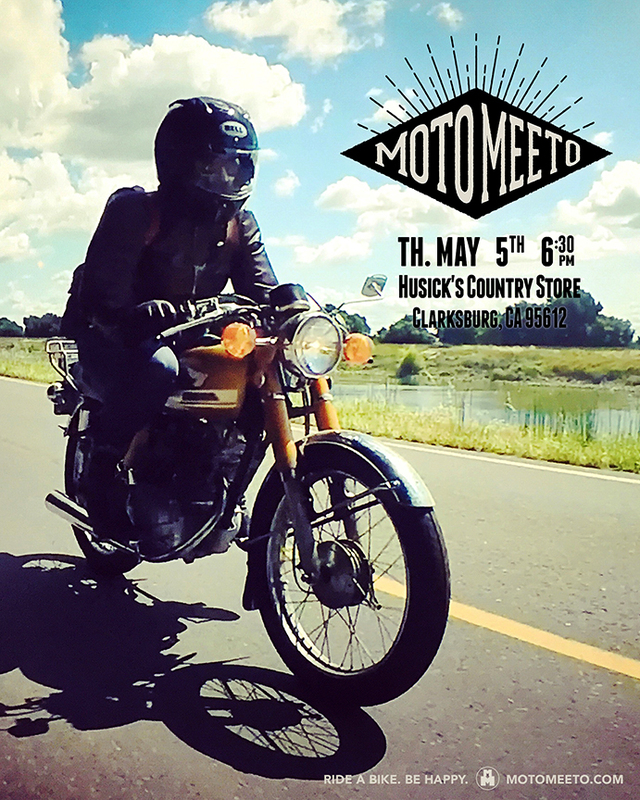 Thursday May 5th 6:30 36510 Riverview Dr, Clarksburg, California 95612. See you there!